We have now passed our ACS accreditation! So pleased to announce this, and we achieved the top 25% for our sector. 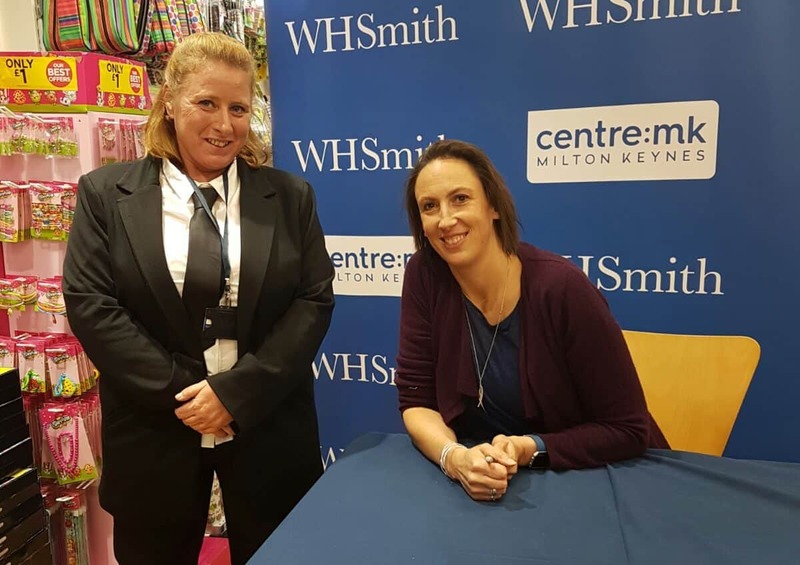 Coverguard recently did security for a book signing in Milton Keynes for Miranda Hart! 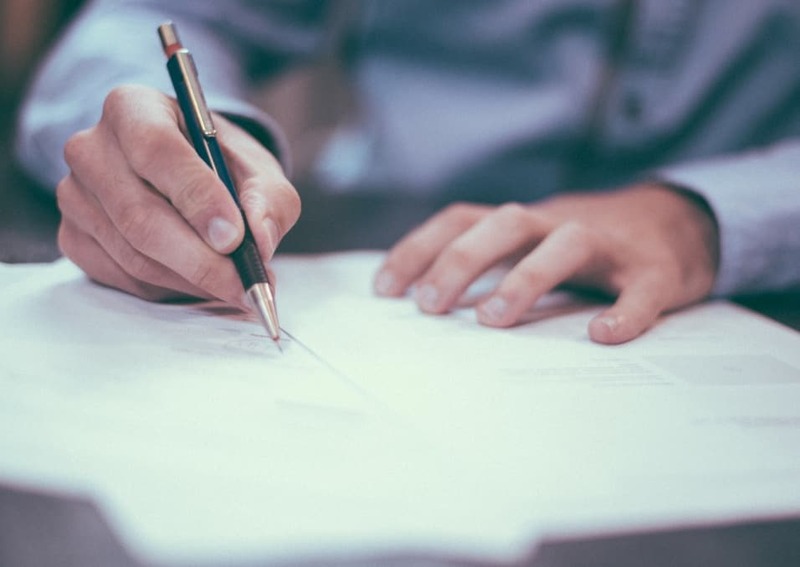 Coverguard have successfully passed their onsite ISO9001:2015 audit and has been awarded certification.